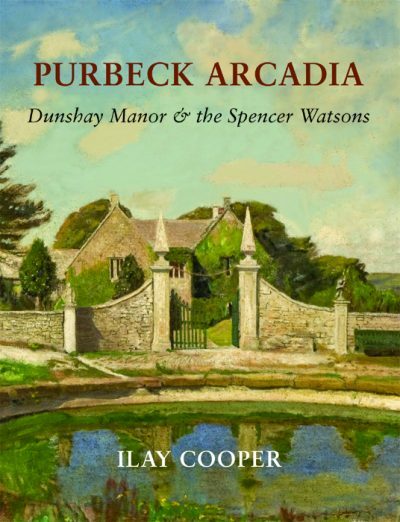 Nothing could be more appropriate than an artist being author of this first book of paintings of the 18th century landscapes created by Lancelot ‘Capability’ Brown. 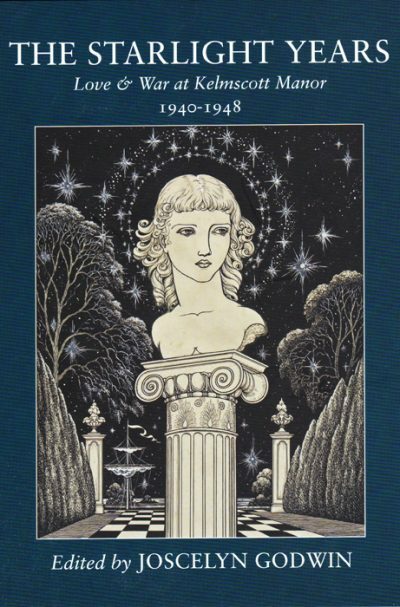 It is also timely. 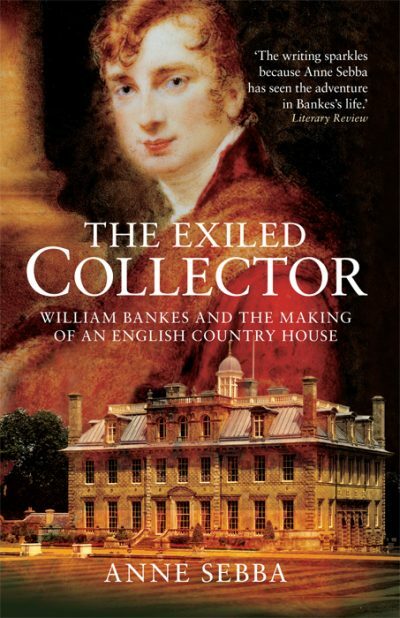 2016 marks the 300th anniversary of the birth in 1716 of Britain’s most celebrated landscape gardener. Universally known by his nickname, we owe to this son of a Northumbrian farmer a vision of the English country house in its parkland setting that still endures. ‘Capability’ Brown is thought to have worked on perhaps 150 or so country houses, nearly a third of which Tim Scott Bolton has visited and painted for inclusion in A Brush with Brown. 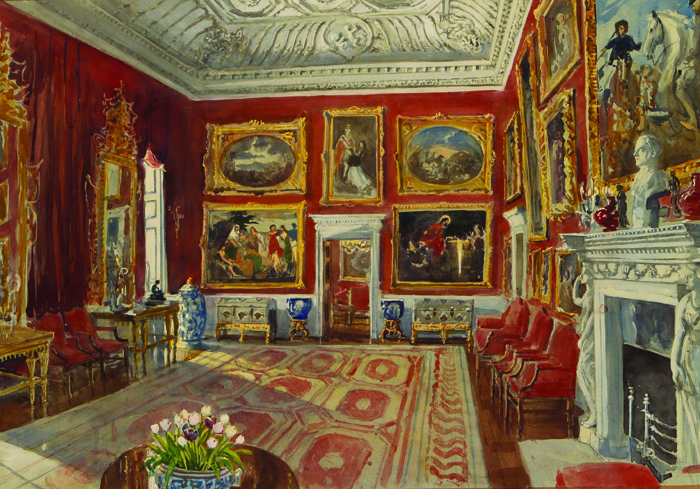 Whilst a handful are fragments of once great designs, they include many of Brown’s most important surviving works, from Alnwick Castle in the north to Petworth House and Burton Pynsent in the south. 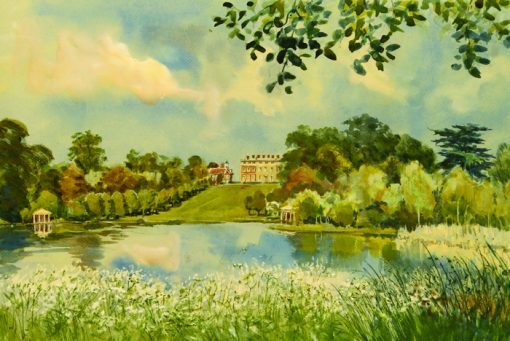 Here are all the hallmarks of ‘Capability’ Brown’s legacy – the park grazed by sheep or deer, serpentine lake, undulating hills whose contours are softened by clumps of trees, distant house – but all of them seen with a painter’s eye. 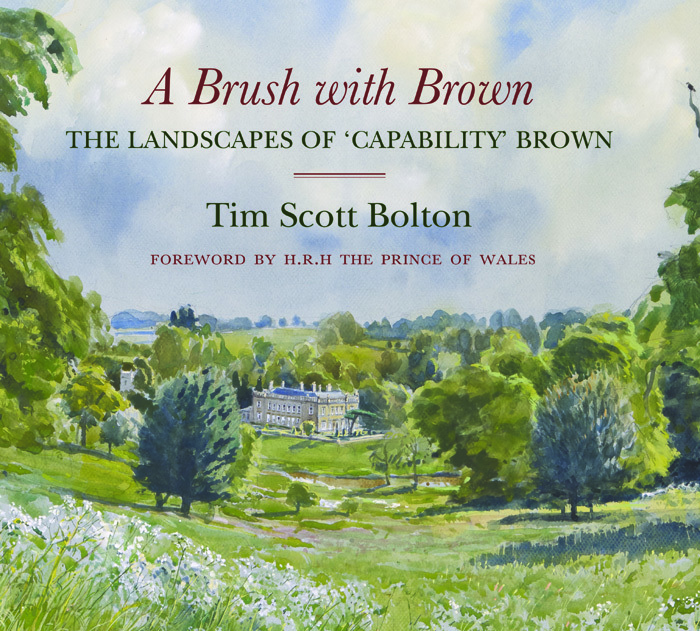 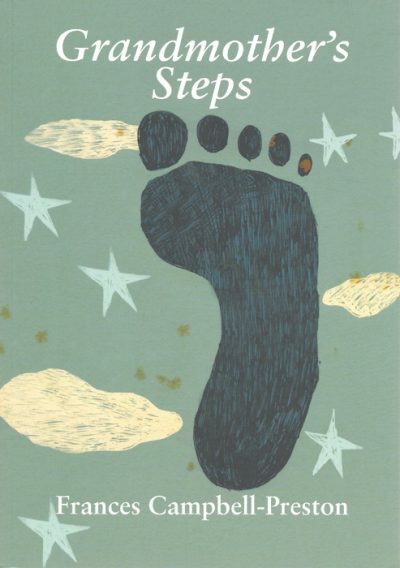 As well as writing an introductory account of ‘Capability’ Brown’s career and something on each of the houses he has chosen, Tim Scott Bolton has contributed a very personal insight to his approach as a painter when working on this book. His 90 or so paintings, which include both oils and watercolours, range widely across the seasons, beautifully capturing the essential character of Brown’s legacy in the full glory of its late maturity. In A Brush with Brown, Tim Scott Bolton has breathed new life into our view of Brown’s achievements. 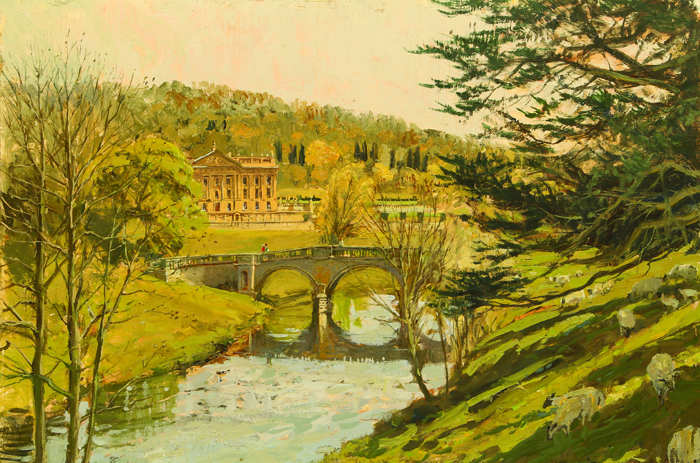 No other contemporary painter is as well known for their ability to capture the enduring appeal of the country house in its rural setting.For 40 years he has travelled round Britain, painting many of its most distinguished house, yet – remarkably – A Brush with Brown is Tim Scott Bolton’s first book.